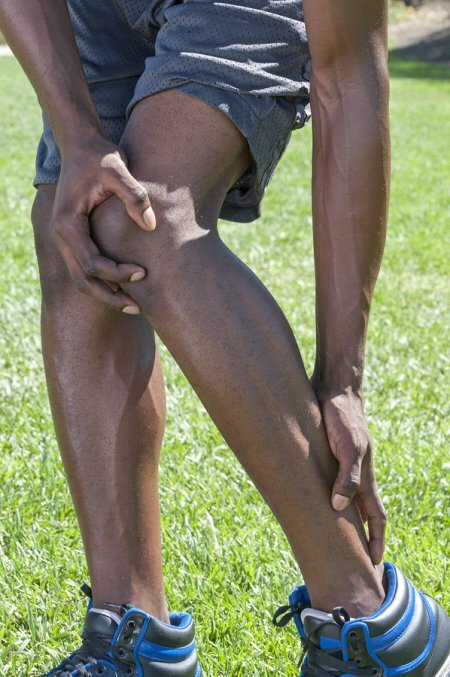 If you have ruptured an Achilles tendon, the road to recovery can be lengthy. Your foot doctor in Sugar Land will guide you through the process and help you understand what to expect at each stage, so you can move past your foot pain and regain your mobility. Watch this video to hear from a patient who is recovering from an Achilles tendon injury. Once your foot doctor has said you can drive and resume most of your normal activities, you will still need to be cautious about how much weight you put on the injury site. Being active will help prevent stiffness and foot pain, but stick to activities that are approved by your foot specialists until you have healed completely. The ankles are very vulnerable to arthritis because they carry a great deal of weight and are responsible for intense movements throughout the day. 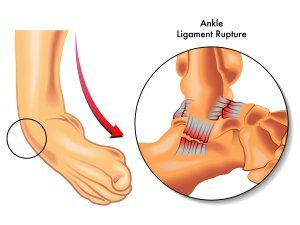 Depending on the severity of the arthritis, your foot doctor may recommend reconstructive ankle surgery in Houston to resolve your symptoms. Watch this video to learn more. Ankle arthritis causes pain, stiffness, and swelling. If you have rheumatoid arthritis, you are likely to experience symptoms in both sides. If you have osteoarthritis, your symptoms will likely be limited to one side. Report your symptoms to your foot doctor as soon as possible. 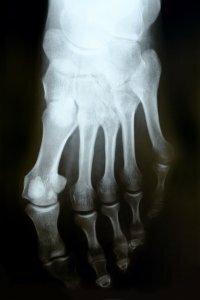 A foot and ankle specialist may be able to offer treatments that prevent the need for surgery if you seek care early enough in the development of the arthritis. Arthritis is a joint inflammation that can cause inflammation and swelling around your joints and the soft tissues of your feet and ankles. This joint damage develops over time, and is generally caused by the deterioration of the cartilage in your joints that cushions your bones and prevents them from grinding against each other. 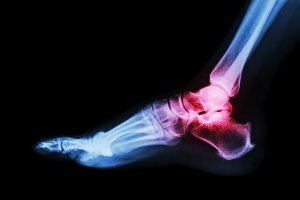 A skilled podiatrist in Sugar Land can help diagnose and treat the painful symptoms of foot and ankle arthritis. The first symptoms of foot arthritis that you may encounter include pain or tenderness around the joints in your feet or ankles. This will affect your ability to move, walk, or run comfortably, and may make it difficult for you to stand or bear weight on your feet. As foot arthritis progresses, you will begin to notice stiffness in your joints that make rotating your ankle or moving your toes become more and more difficult. You may also notice swelling in or around the joint area. These symptoms may be alleviated or may disappear when you rest your feet and remain inactive, but will reoccur as you begin standing or walking again for a prolonged period of time. 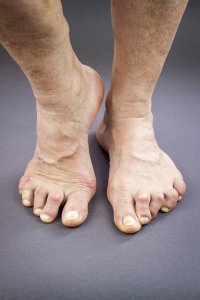 Arthritis of the feet can be a disabling condition that may lead to reduced mobility. Fortunately, your Houston podiatrist can provide effective treatments. You should schedule an appointment with a foot specialist as soon as possible if you observe symptoms such as joint swelling, stiffness, and recurrent pain of the foot. To treat arthritis of the foot , your podiatrist may prescribe anti-inflammatory medications and recommend mild pain relievers. A foot and ankle specialist might also recommend physical therapy and orthotics. In severe cases, surgery may be indicated. You can hear more about a podiatrist’s role in treating arthritis of the feet by watching this video. This healthcare provider explains how arthritis can develop in the feet and why it’s so important to choose appropriate footwear to reduce your risk of this debilitating condition.